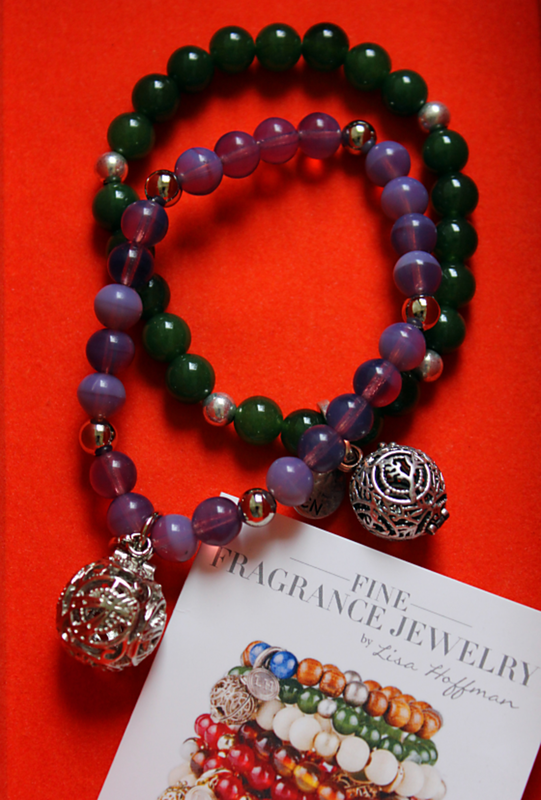 Chic, wearable fragrance jewelry from Lisa Hoffman Beauty. A perfume&apos;s packaging and design can woo us long before we catch a whiff of its scent. Lisa Hoffman Beauty is taking fragrance packaging to the next level by eliminating the bottle in favor of chic, wearable jewelry that holds perfume beads inside a charm. Inspired by a gift from her famous husband, Hoffman&apos;s fragrance jewelry including bracelets, necklaces, and earrings, with eco-friendly fragrance beads made from the highest standard of pure perfume. 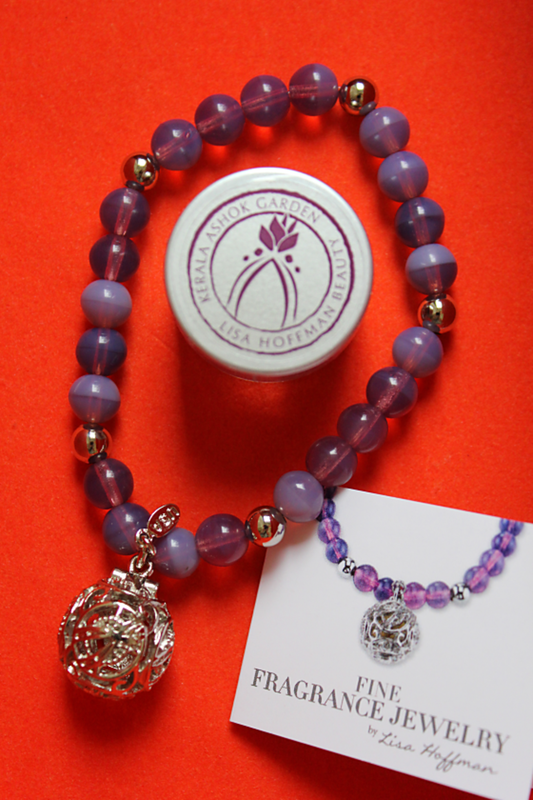 The beads are refillable so you can easily refresh the scent in your charm. Not everyone wants to spray perfume directly onto the skin so I think the idea of fragrance jewelry is genius. It makes a fabulous 2-in-1 gift. Who wouldn&apos;t want to trade in a bottle for a piece of jewelry?! The bracelets I was sent for review are packaged beautifully with fragrance beads specifically made with the highest concentration of pure perfume to deliver maximum levels of notes simultaneously. The quality is solid and the bracelets stretch so you don&apos;t have to worry about sizing. There are six fragrance collections available in perfume, bath & body, and fragrance jewelry products. I&apos;ll try to incorporate the bracelets into an upcoming outfit post so you can see them on. What do you think? Would you trade in your fragrance bottle for a wearable piece instead?